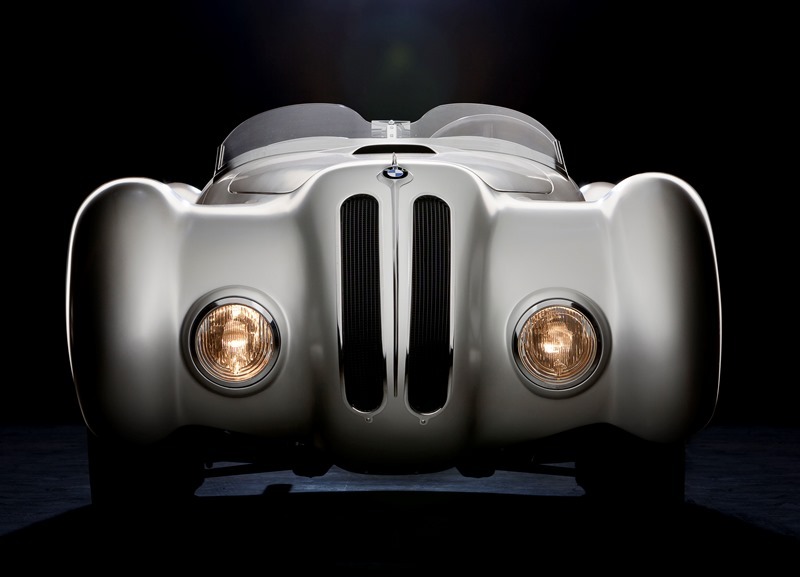 Experts, enthusiasts and fans of the Bavarian marque consider the BMW 328 the first sports car worthy of the title. Eight decades ago BMW responded to a national call that Germany should build not only the world’s fastest and greatest pure racing cars, but the world’s best sports cars as well. While Mercedes-Benz and Auto-Union carried Germany’s racing colors on the grand prix circuit, BMW became Germany’s primary flag carrier in international sports car competition. The BMW 328 struck just the right balance with elegant and aerodynamic styling, impeccable road manners plus advanced and inspired engineering. Even BMW’s signature split grill that survives to this day as a BMW styling hallmark remains an important component of the 328 design package. So was real world open road performance. Competition was at the heart of the 328’s genesis. It debuted on the 14-mile Nurburgring’s 154-turn Nordschleife, winning the sports car class of the 1936 Eifel Race. That first BMW 328 prototype not only won the two-liter class (without supercharging), but also achieved the best time of all sports cars. The BMW 328 then won the Belgian Grand Prix des Frontieres in Chimay and the Bucharest Grand Prix.